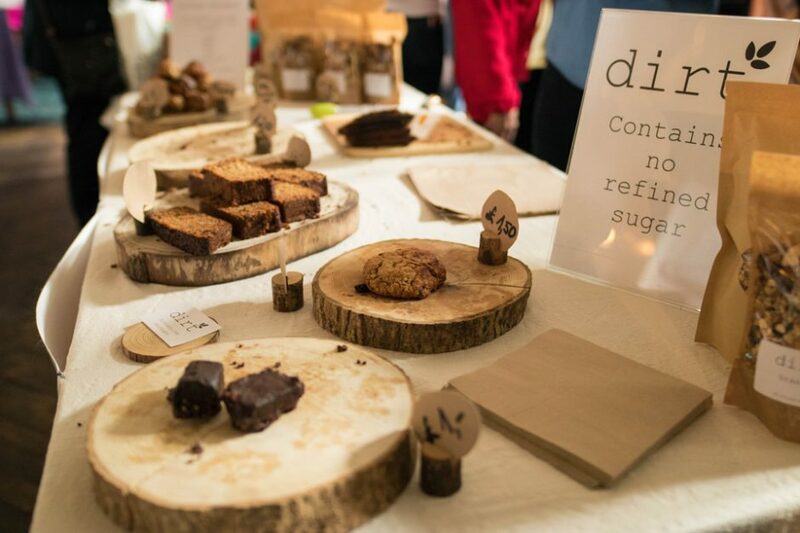 We're taking submissions of interest from all food and drink businesses in Tooting, as well as local charities/organisations or workshop hosts or individuals who want to run an event. We'd like to hear from tasty street food traders. Unsure if you fit into the above? Just pop us an email. We are especially on the hunt for family-friendly activities and would love to hear from local bands. The deadline for confirmation of participation is 22nd July 2019. Get in touch below, or on social media.